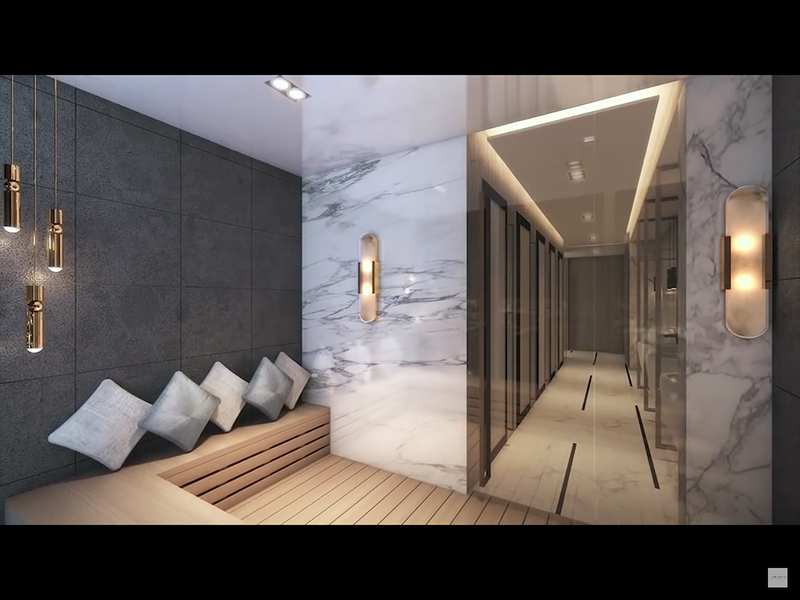 Seated right at the heart of District 1—in the magnificent Le Loi Extension Boulevard— The Vertex Private Residences’ ambitiously sets a new definition of prestigious living. 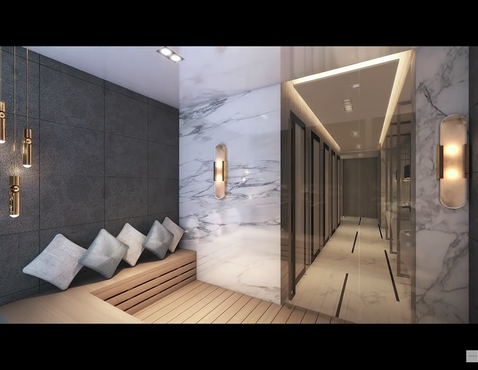 The high-rise development guarantees its residents the convenience and sumptuousness of its prime positioning in the midst of the metropolitan. 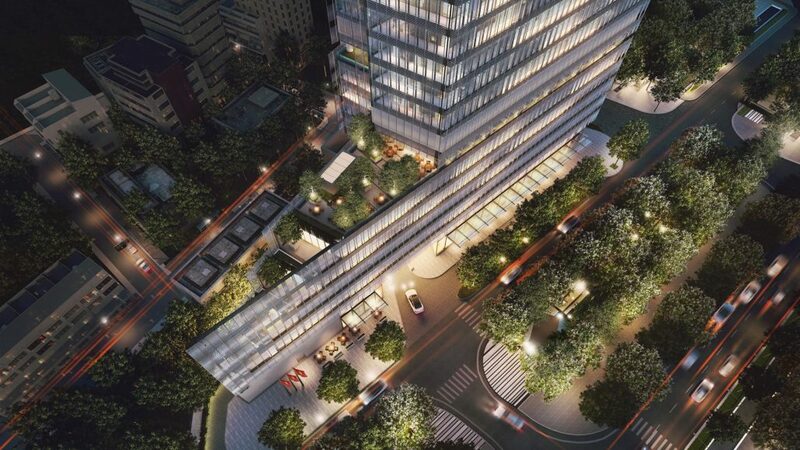 This 40-storey residential and commercial complex offers optimum quality of living over quantity. 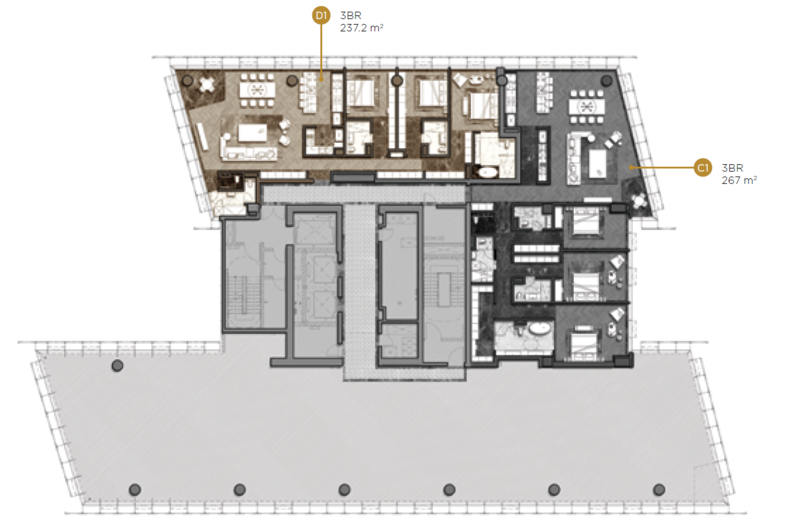 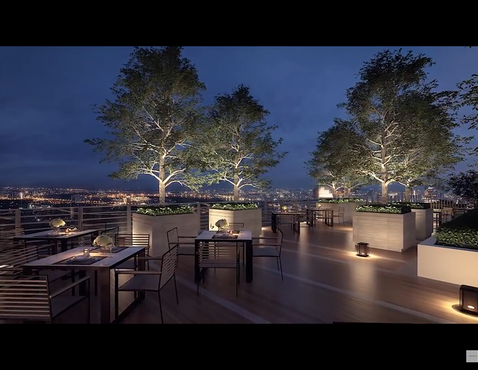 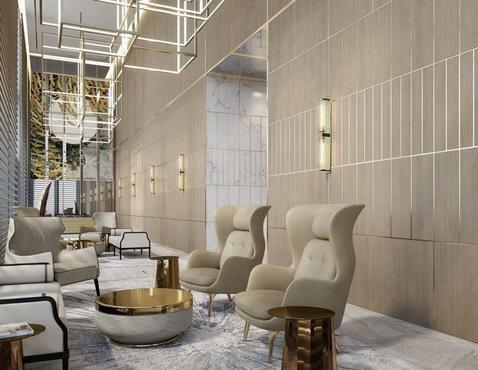 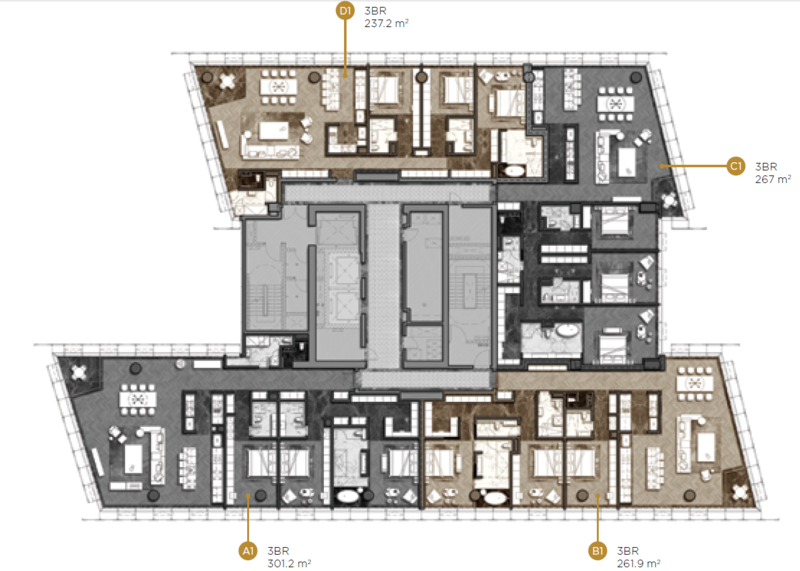 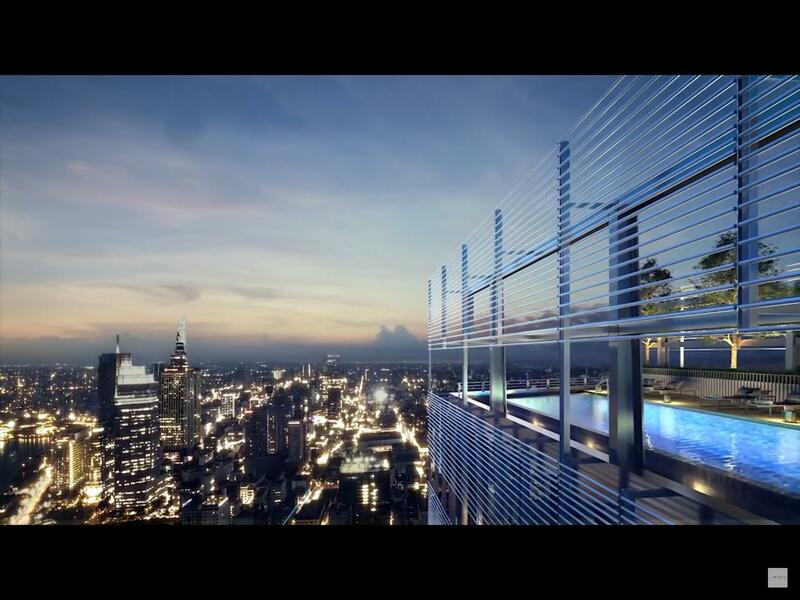 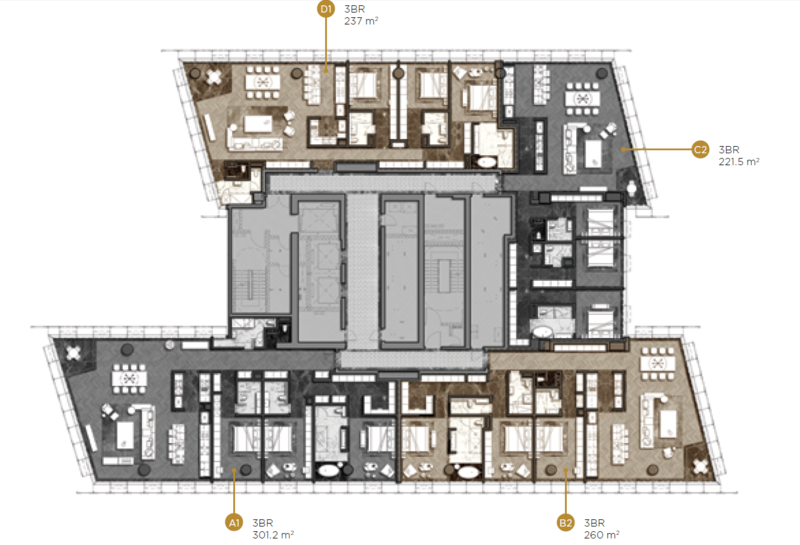 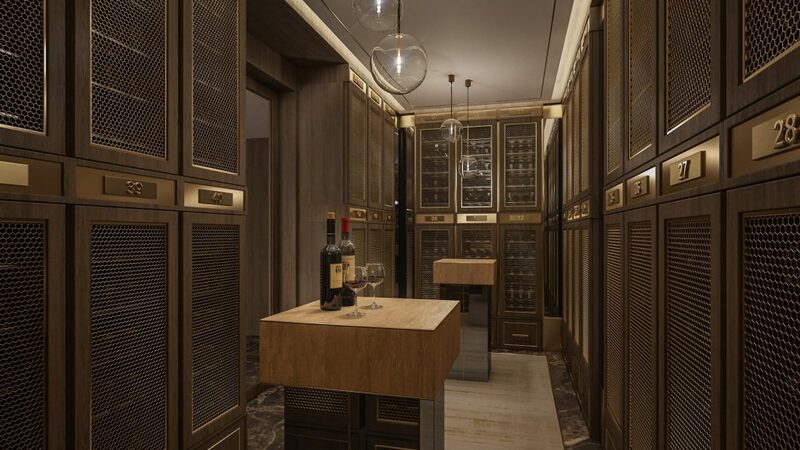 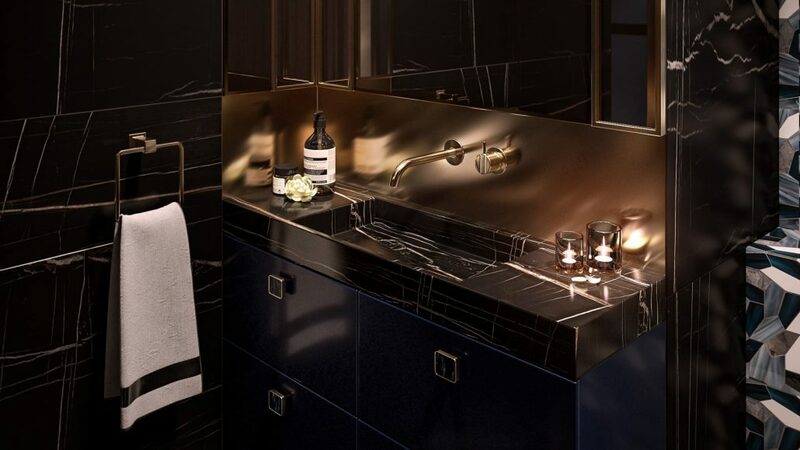 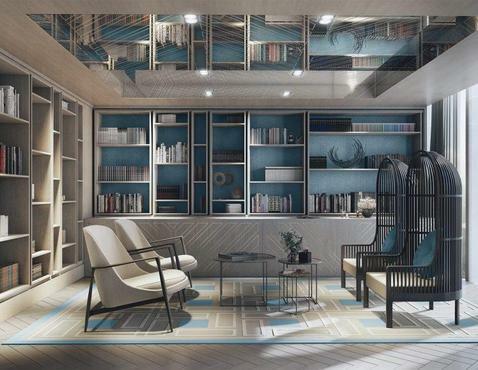 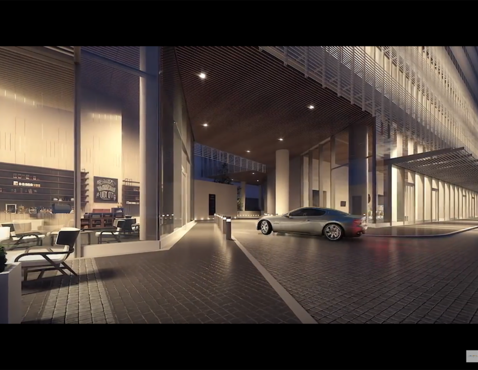 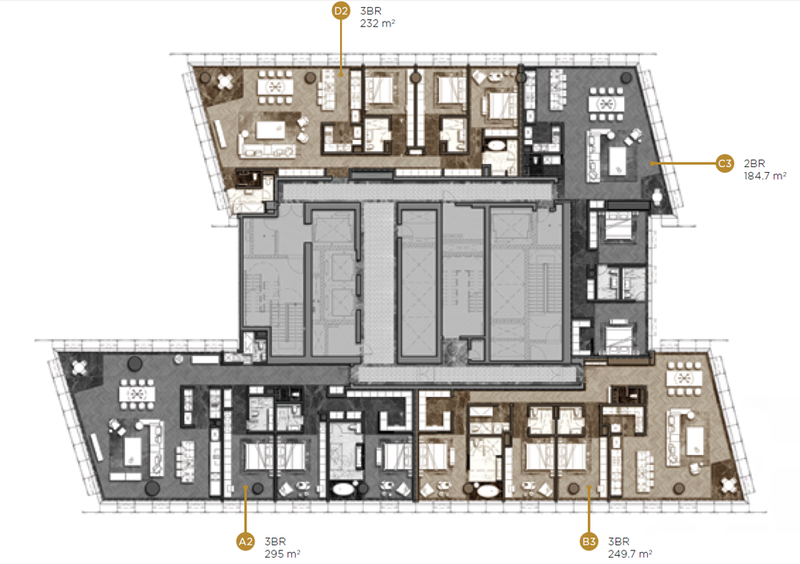 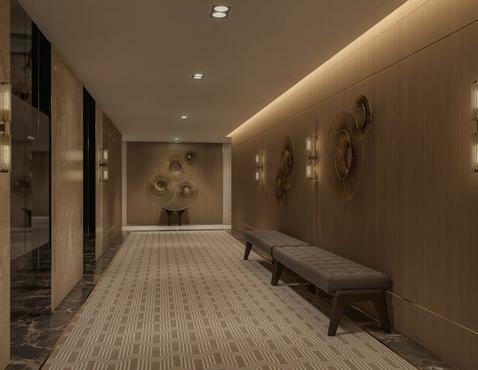 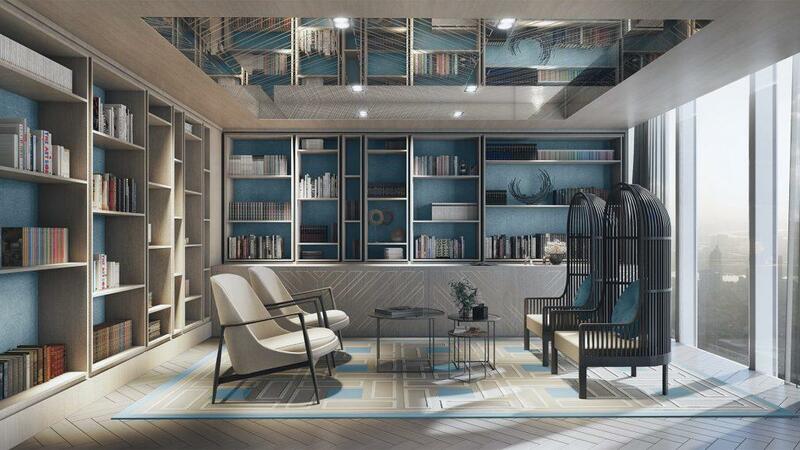 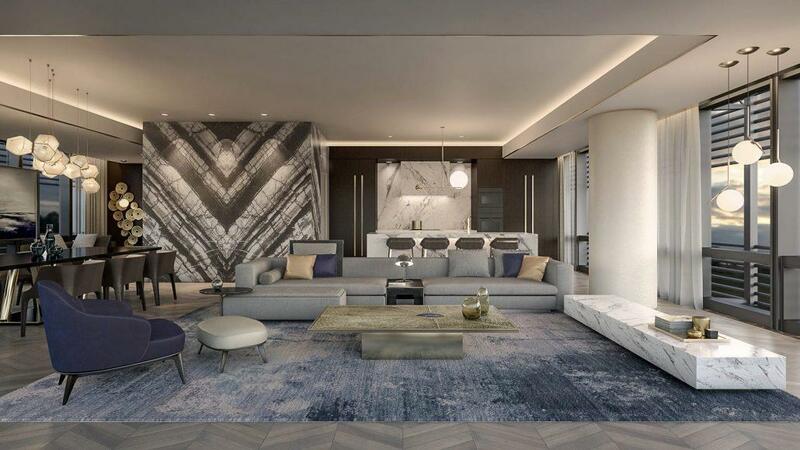 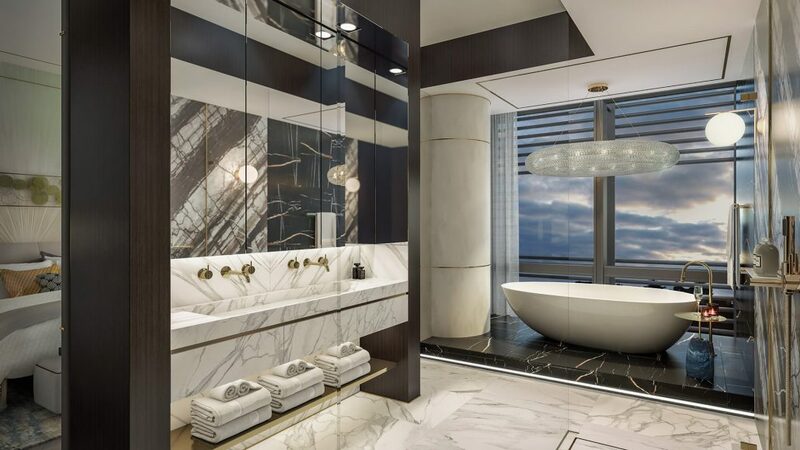 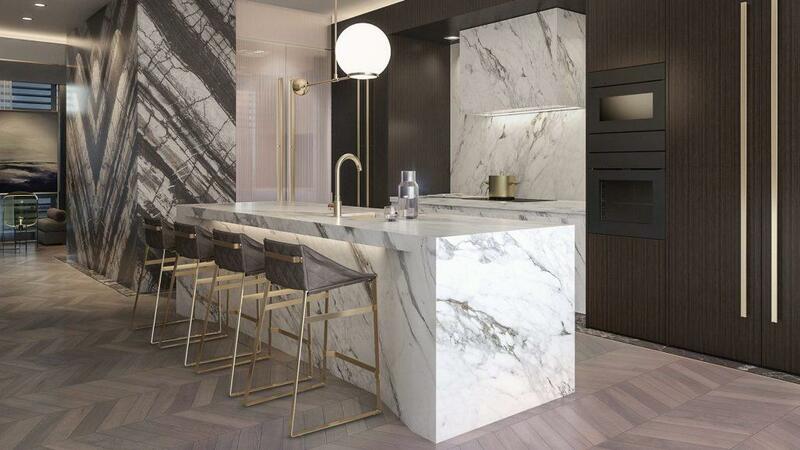 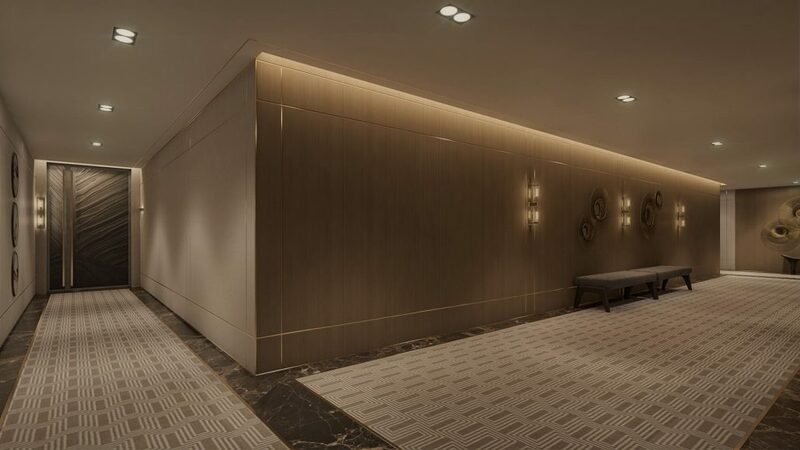 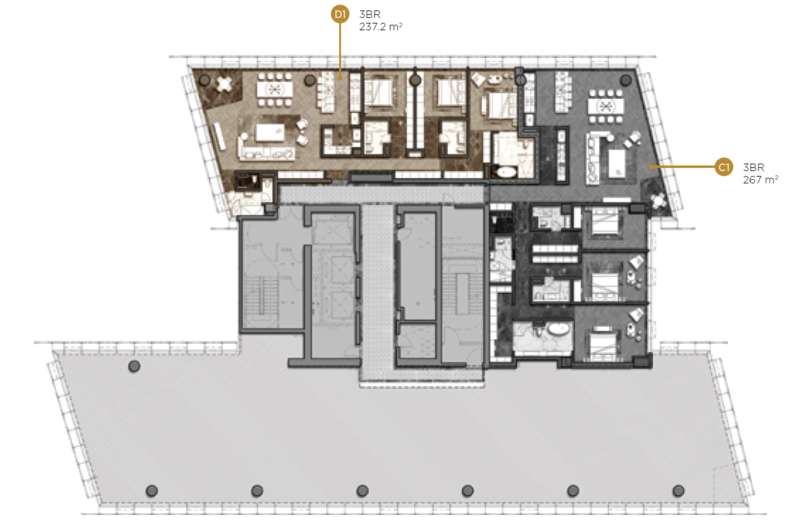 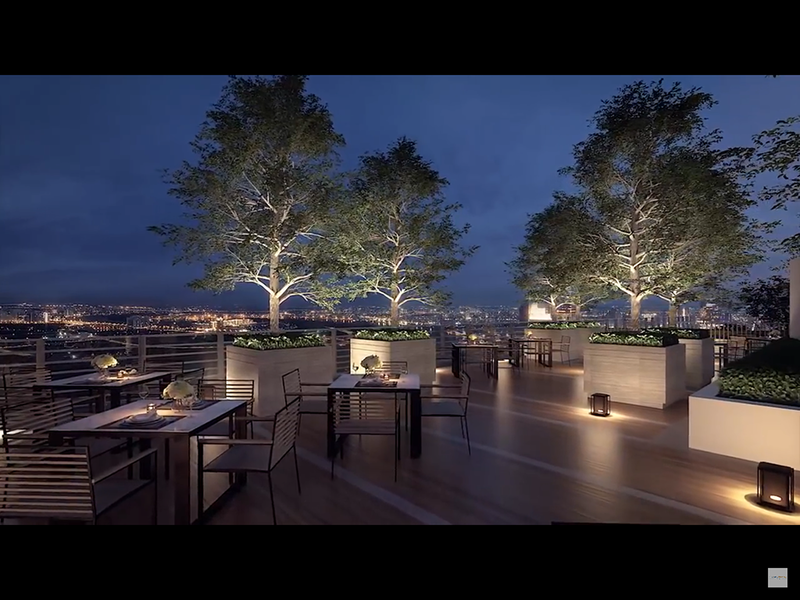 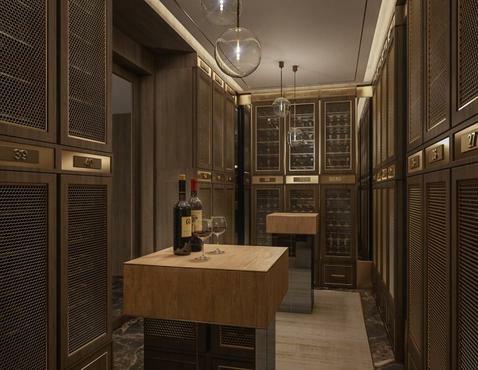 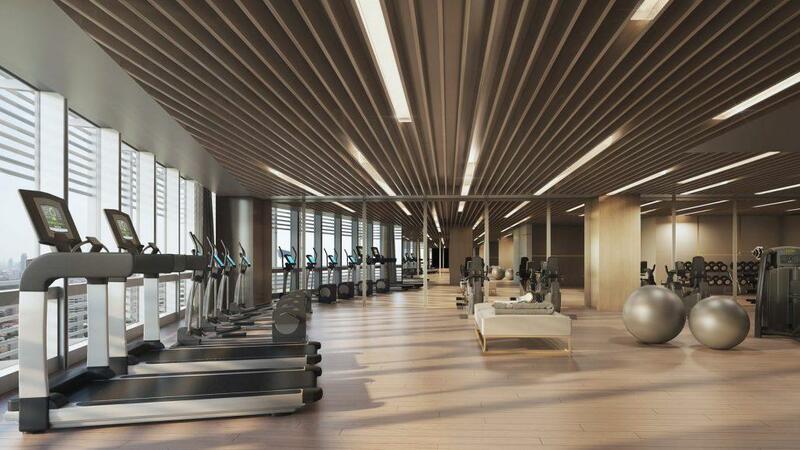 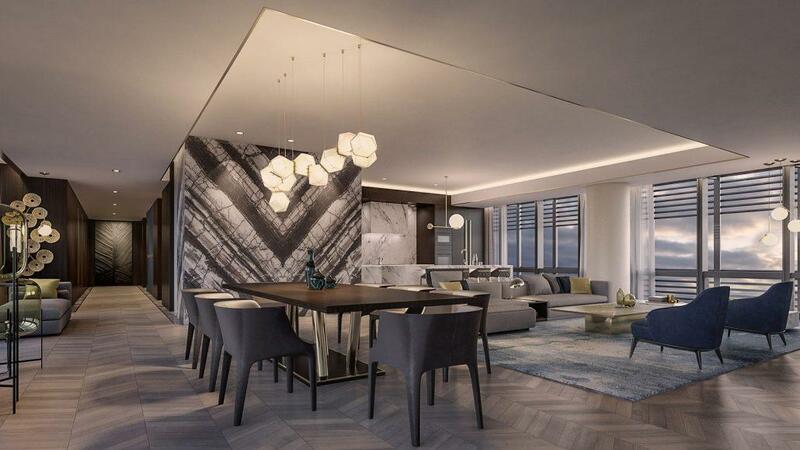 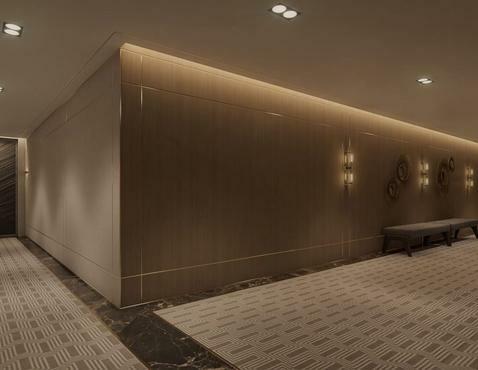 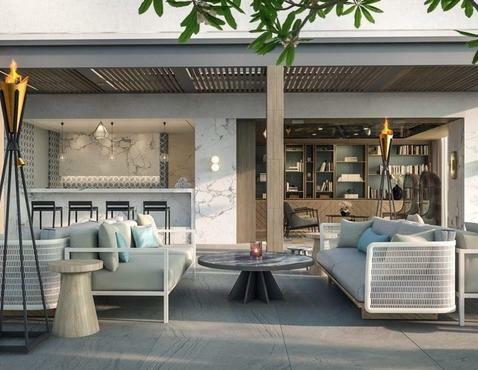 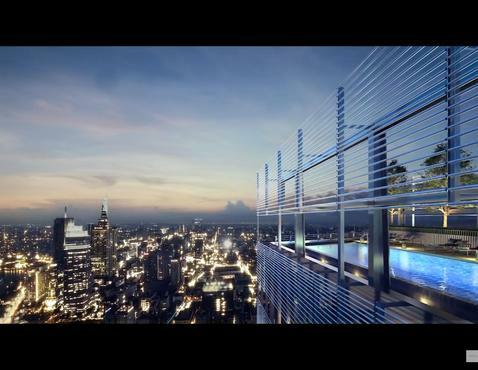 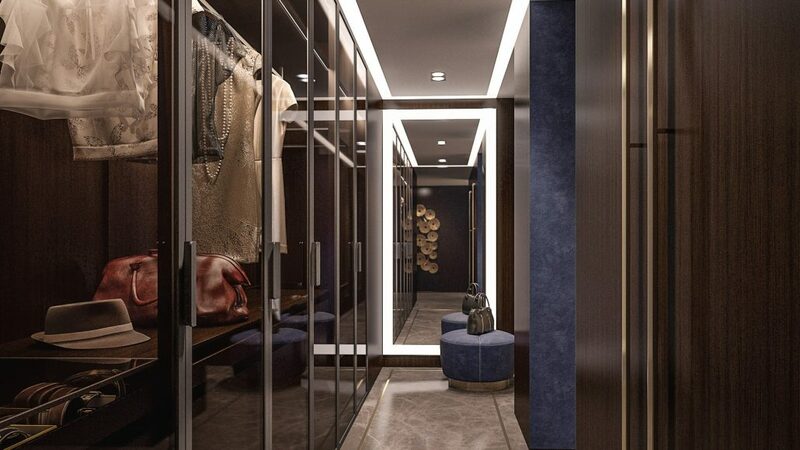 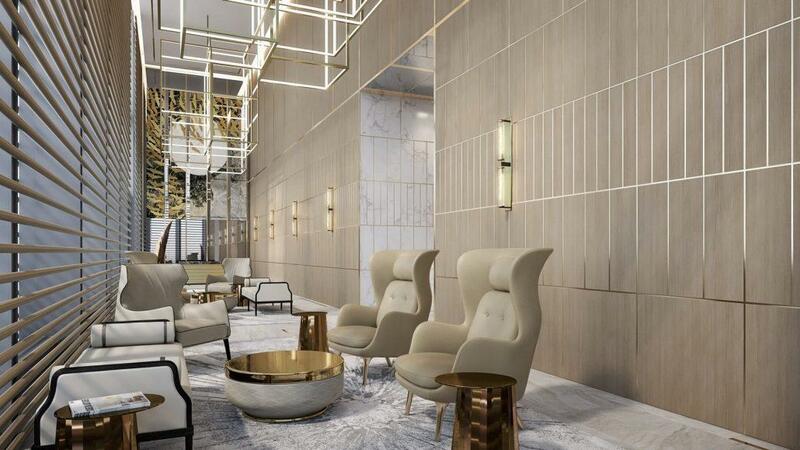 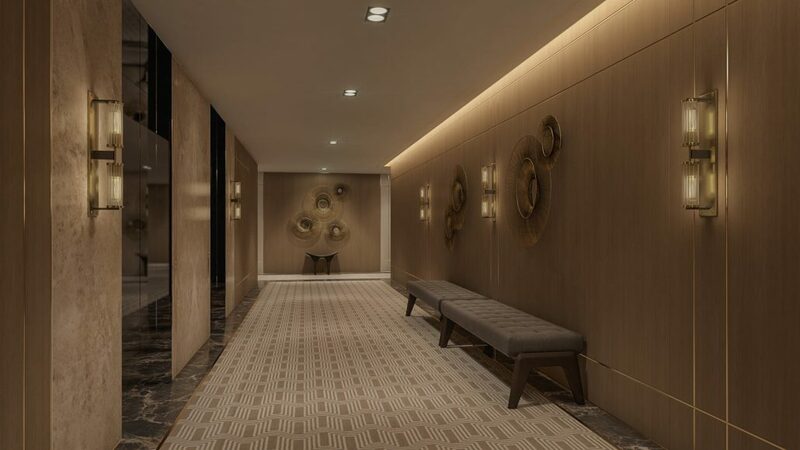 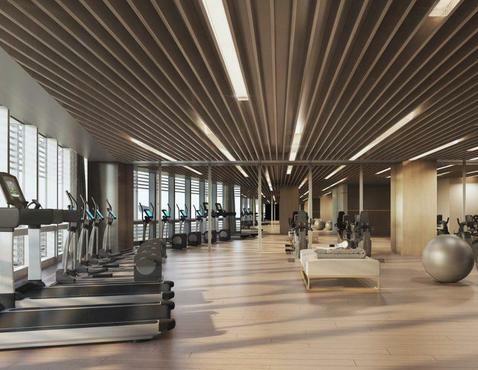 Designed by one of the most renowned architects in the world, SOM New York, the upscale tower comprises a limited number of residential units (36 suites), but each promises an exclusive space created with luxurious style and deluxe comfort in mind. 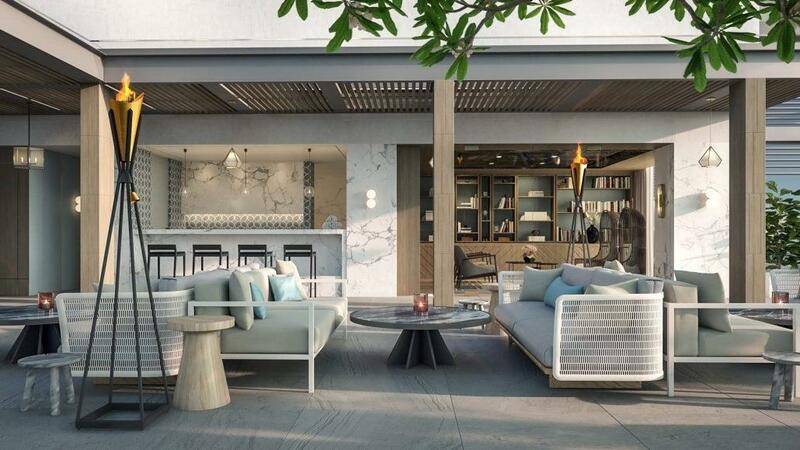 Enter one of its private suites, and you will surely be taken away in your own world, where you can indulge in opulence and grandeur with all its sophisticated stone walls and soaring high ceilings. 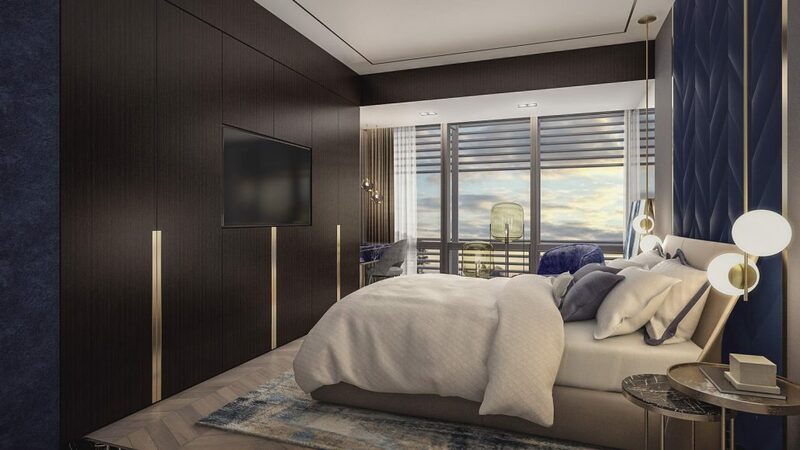 Every suite rewards you with abundant space, marvelous interiors, exquisite bedrooms and a relaxing oasis—all in the middle of a vibrant metropolis. 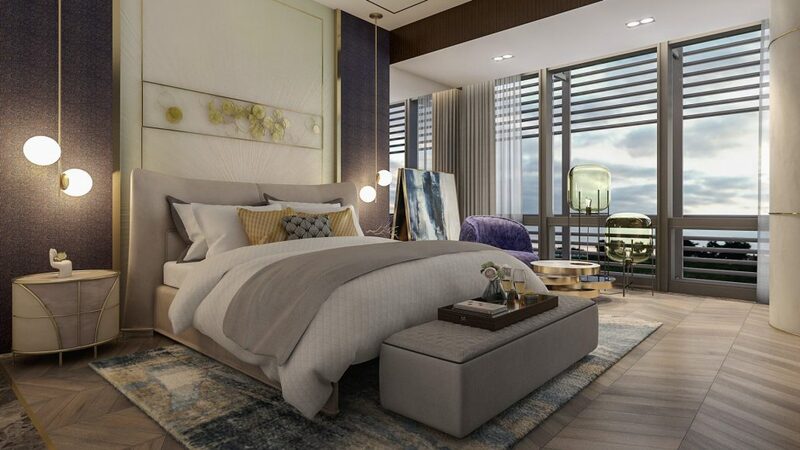 Moreover, the Residences is ideally situated just a few minutes’ walk away from some of the iconic landmarks, Saigon’s modern amenities and heritage attractions. 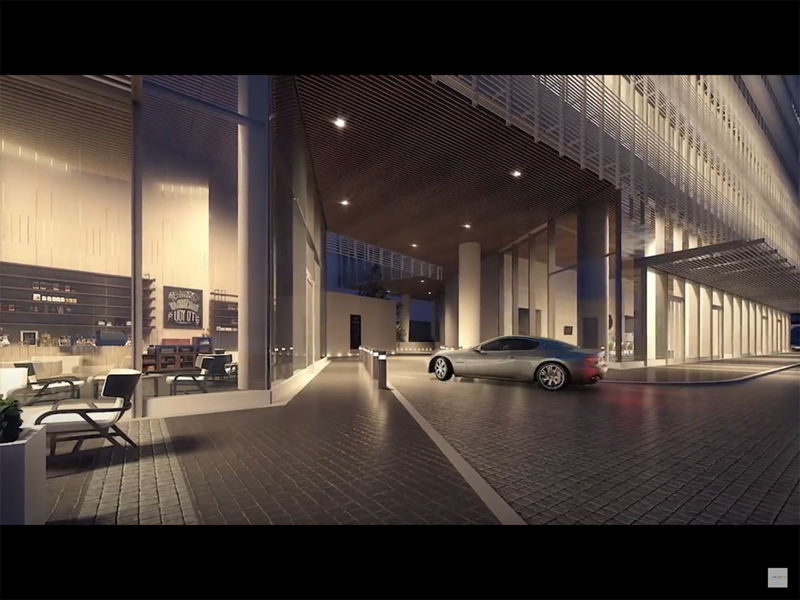 From the complex, you are just a three-minute walk away from the Ba Son station. 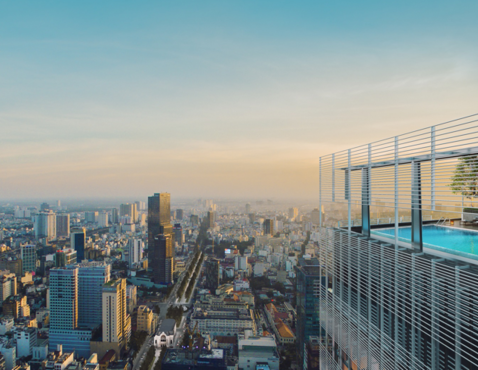 Also, it offers convenient connectivity to the City Hall, Ben Thanh Market, the Opera House and a myriad of activities that never fails to amaze.